The Cross Vermont Trail is a 75-mile trail-in-development to span the state of Vermont from South Burlington to Wells River. This is a project of the Cross Vermont Trail Association. 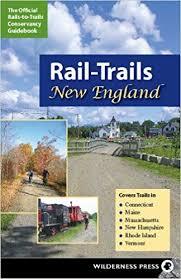 For more information go to the Cross Vermont Trail Association’s website.